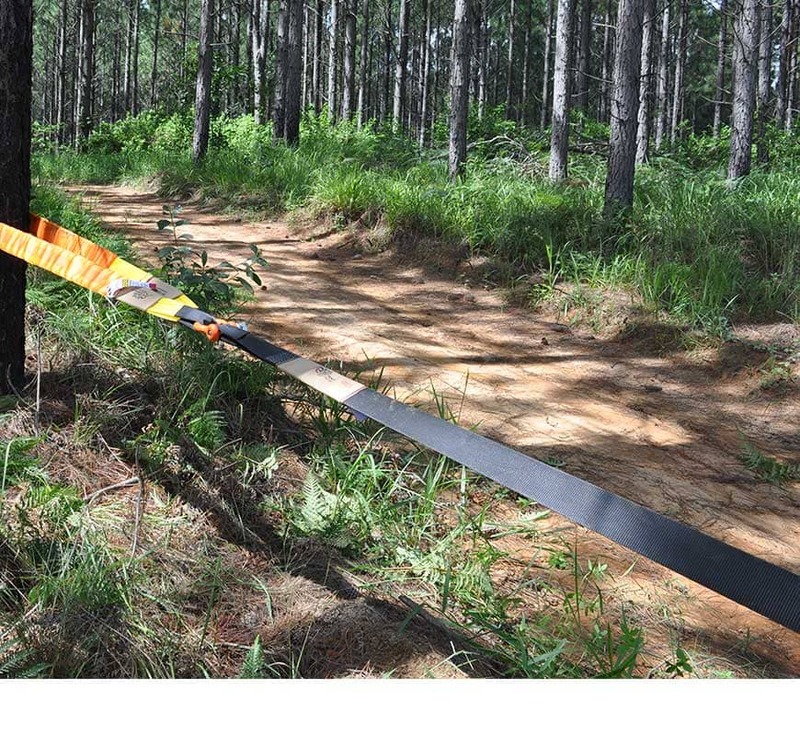 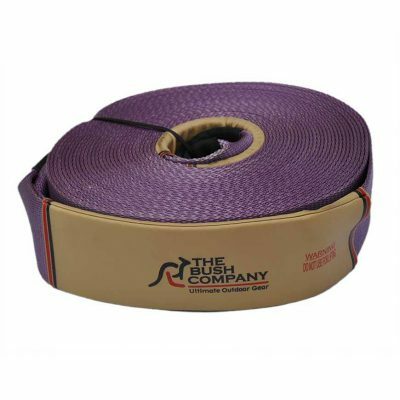 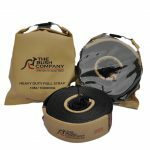 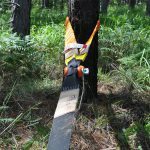 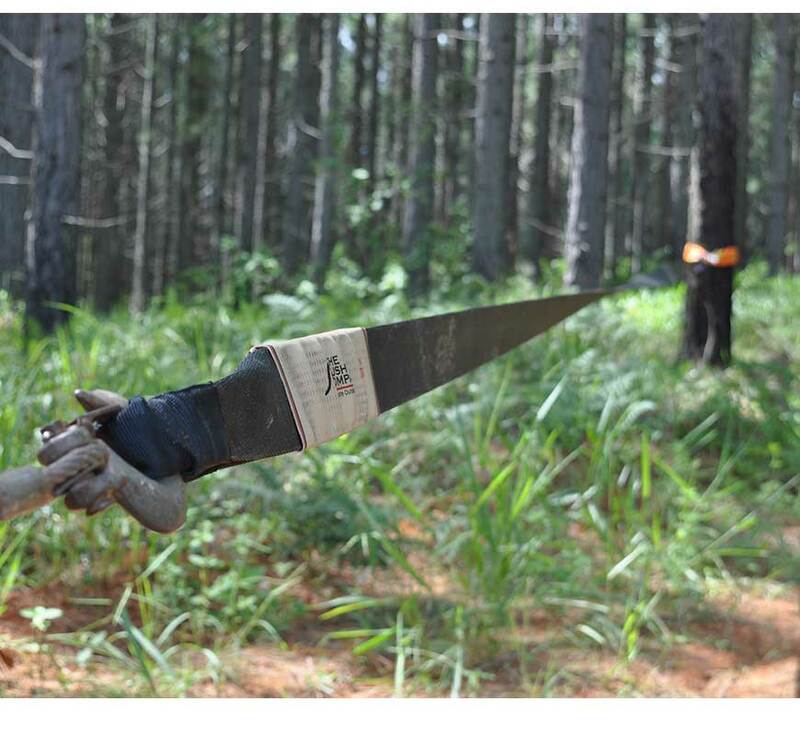 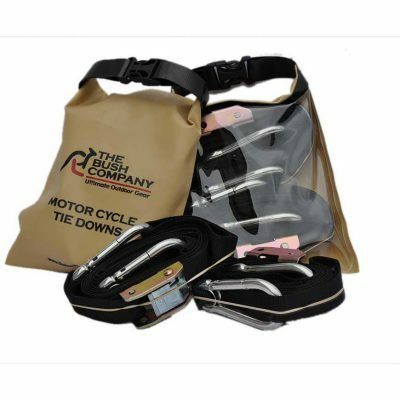 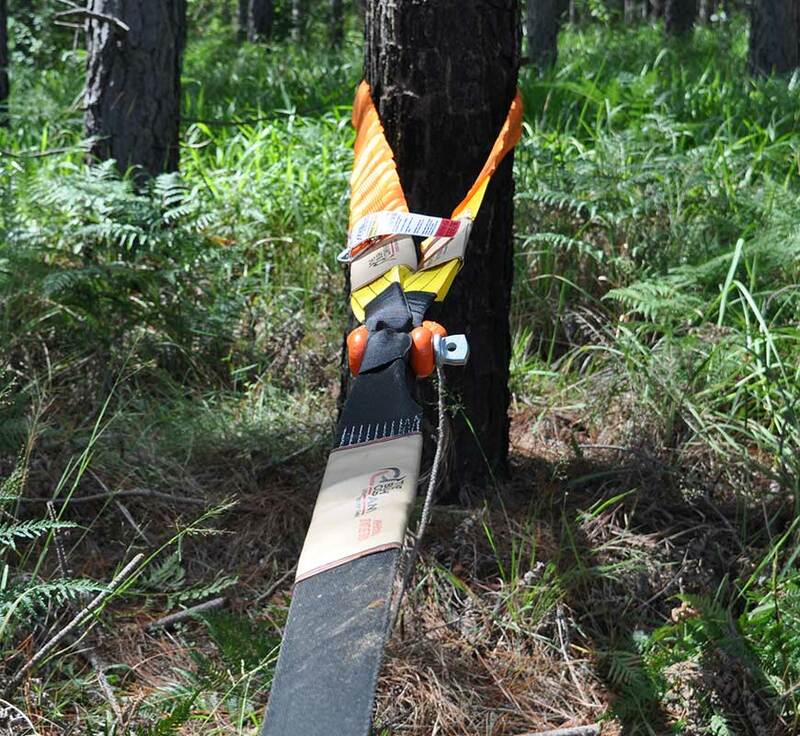 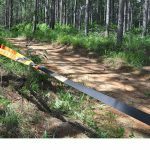 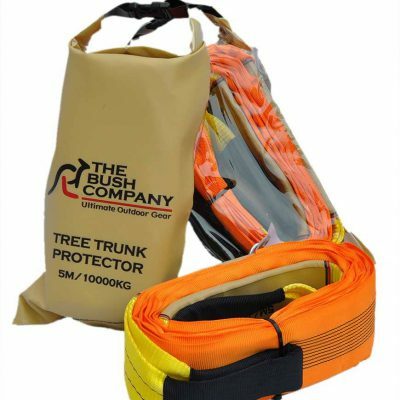 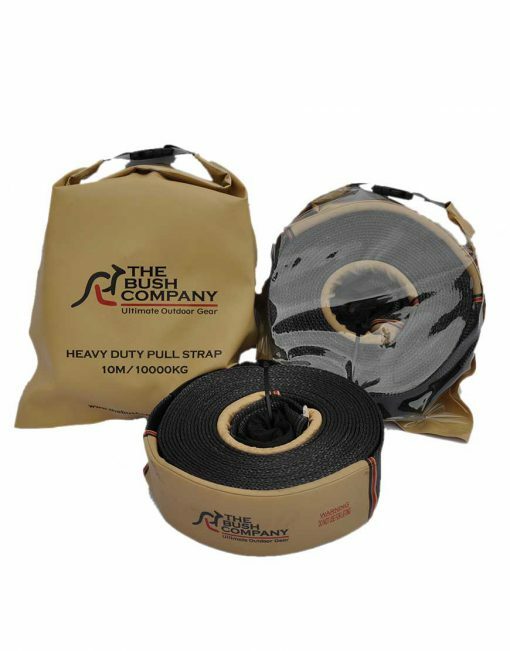 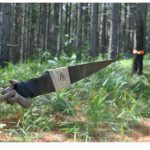 Designed to The Bush Company specification, this Heavy Duty Pull/Extension Strap 10m 10t is a lightweight non-stretching strap that is perfect for situations when the ideal anchor point for recovery is out of reach or to use as a non kinetic pull strap to extend a kinetic strap. 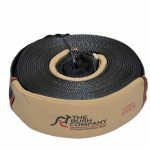 The strap also features a seam protection grip pad and heavy duty reinforced end loops allow for more strength and operator ease of use. Designed to The Bush Company specification, this Heavy Duty Pull/Extension Strap 10m 10t is a lightweight non-stretching strap that is perfect for situations when the ideal anchor point for recovery is out of reach or to use as a non kinetic pull strap to extend a kinetic strap. 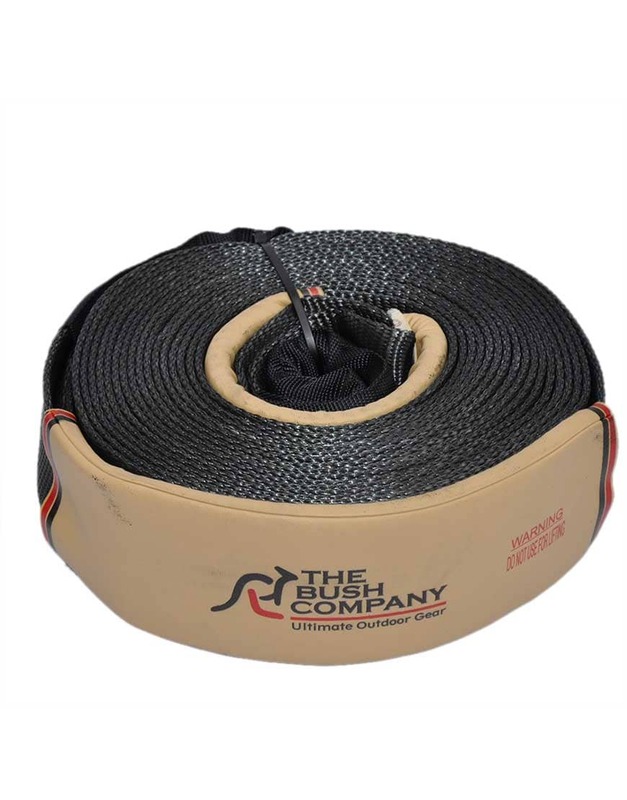 The strap also features a seam protection grip pad and heavy duty reinforced end loops allow for more strength and operator ease of use.